For your service still listed here as a reference for factory-installed parts. 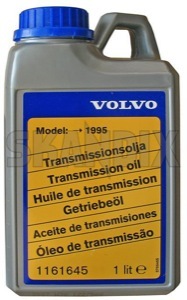 engine and gear box oils, oil filters and during oil changes usually incurring oil-contaminated items. The amount of returned oil may not exceed the amount of oil delivered by us. Waste oils can be returned there during the opening hours. Waste oil is classified as dangerous good, pleas remind the valid transport conditions! Costs for return shipments have to be payed by the customer.